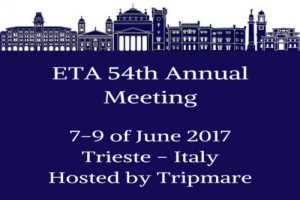 Multraship Managing Director, Leendert Muller, was elected as Chairman of ETA at its Annual Meeting in Trieste. He succeeds Tug Malta’s Chief Executive Mr Mario Mizzi. Mr. Muller has spent over 30 years working in the towage and salvage industry and is a certified master and acting senior Salvage Master. He has been part of Multraship management for more than 23 years, first as Deputy Director from 1994 until 1999 and since 2002 as the company´s Managing Director. What is more, Mr. Muller is a past-president of the International Salvage Union (ISU) and a member of the ISU Executive Committee. He is also a member of the Board of the Royal Dutch Shipowners Association (KVNR) and the Dutch Transport Law Association (NVV). Prior to taking up this appointment Mr Muller was the Deputy Chairman of ETA since 2015. Concerning his term at the head of the Association Mr. Muller says: “The following two years are going to be very testing for ETA members. In Europe and elsewhere, tug owners and operators will face a variety of challenges, including political, economic and environmental issues. 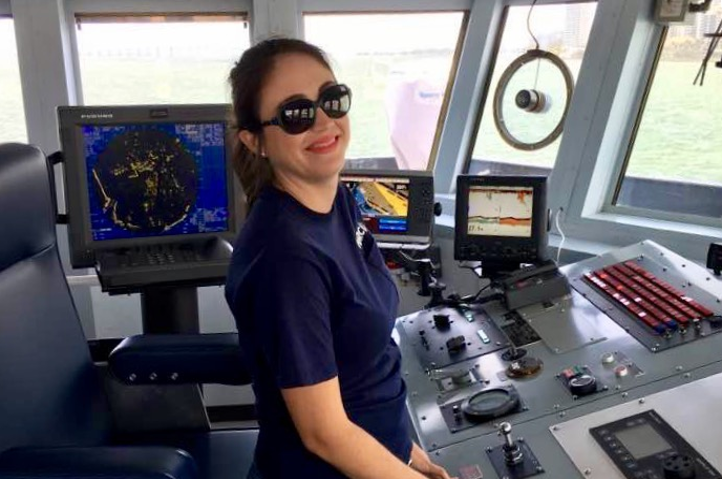 “The challenge for ETA members is to continue to invest in technology and manpower so that their vessels can operate safely and efficiently in the best interests of their customers. 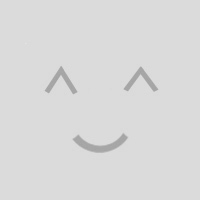 I am confident that, together, we will achieve that aim”. More information can be found in the press release. Leendert Muller is the successor of Tugmalta´s CEO, Mario Mizzi, who has successfully led the Association during his two years term. His chairmanship period was marked by a number of changes including the recruitment of a new Secretary General, Anna Maria Darmanin and a new seat for the Association in Brussels, the incorporation of ETA and new reporting methods. “My last two years as Chairman of ETA was a very positive and interesting experience. I believe that with the support of the Executive Committee and thanks to the added professionalism introduced at the level of the Secretariat, together we have managed to build on the sterling work done by others before me in order continue assert the Association’s leading role in the industry. 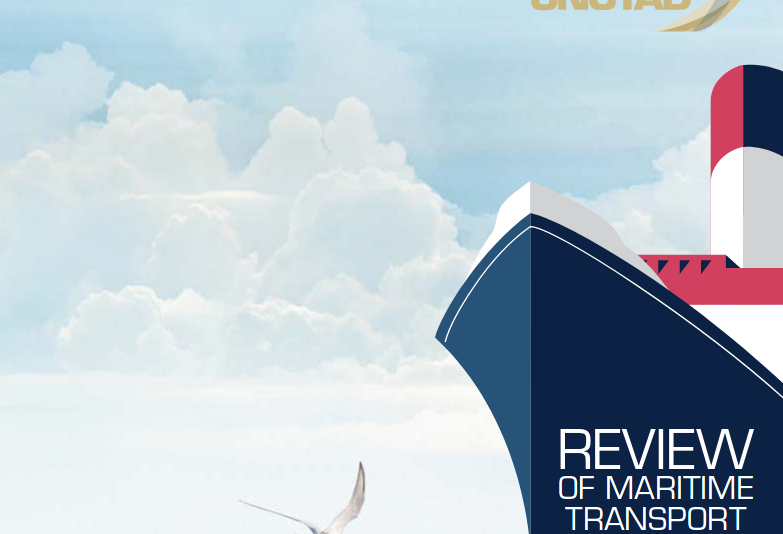 Several initiatives have been taken to reinvigorate the activities of the Association in line with its mission statement, to increase ETA’s relevance for all our members and above all to be a stronger voice with EU and pertinent maritime institutions. For me it was a privilege to be given the opportunity to serve as Chairman. I enjoyed every minute of my term” says Mr. Mizzi. In addition to Leendert Muller´s election as Chairmanship of ETA, Captain Kimmo Lehto was appointed as the Association´s new Deputy Chairman for the next two years. Captain Lehto has been working for Alfons Hakans since 2007 and has been a member of ETA’s Executive Committee since 2011 and head of its Nautical Technical Committee since 2016. Before his current position, he worked at the other end of tow rope as a maritime pilot for 10 years in Finland. The appointment of the new Chairmanship took place during ETA´s 54th Annual General Meeting which this year was organized in the Italian city of Trieste. The 3 days event brought together full and associated members, policy makers and representatives of the Italian Coast Guard to meet, network and discuss on the role the towage sector plays in reaching the highest maritime safety standards. ETA 54th Annual General Meeting had the biggest turnout of the Association´s history with more than 160 participants. This success illustrates the vigour of the European towage sector and the dynamism of ETA after 54 years of existence. The Secretariat wants to express its gratitude to all the delegates, full and associated members, speakers and guests and especially to the Annual Meeting host, Tripmare and the sponsors for their help, support and generosity. Furthermore while saluting and thanking Mario Mizzi for his excellent chairmanship of ETA, the Secretariat is looking forward to now working with Leendert Muller.